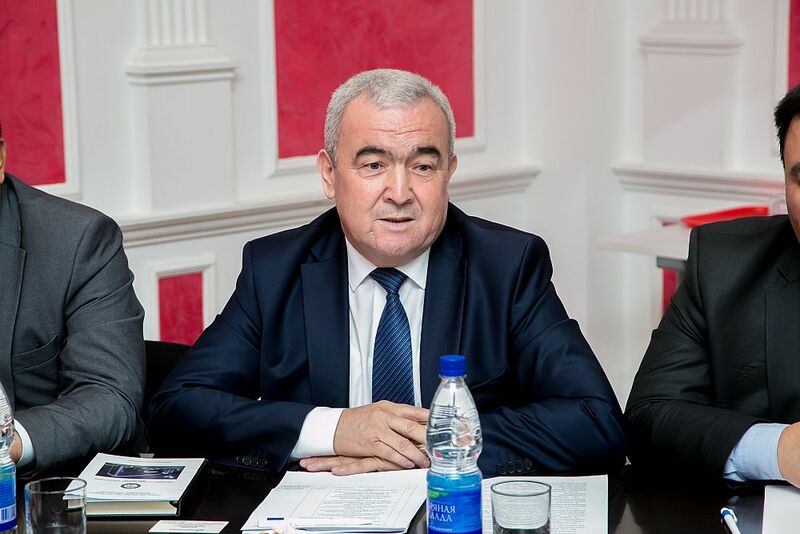 In his welcome speech, the TFI rector Nizamiddin Khaidarov noted: "Uzbekistan and Russia have been connected for more than a century and a half. We live in the same family. We have close ties in the political, social, and economic spheres. The turnover of Uzbekistan with Russia is 35%. 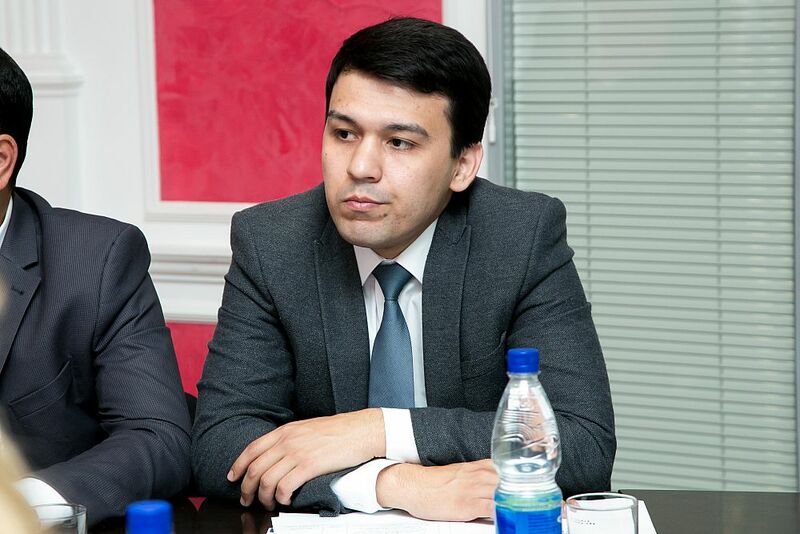 In Uzbekistan, more than a thousand enterprises use Russian investments." 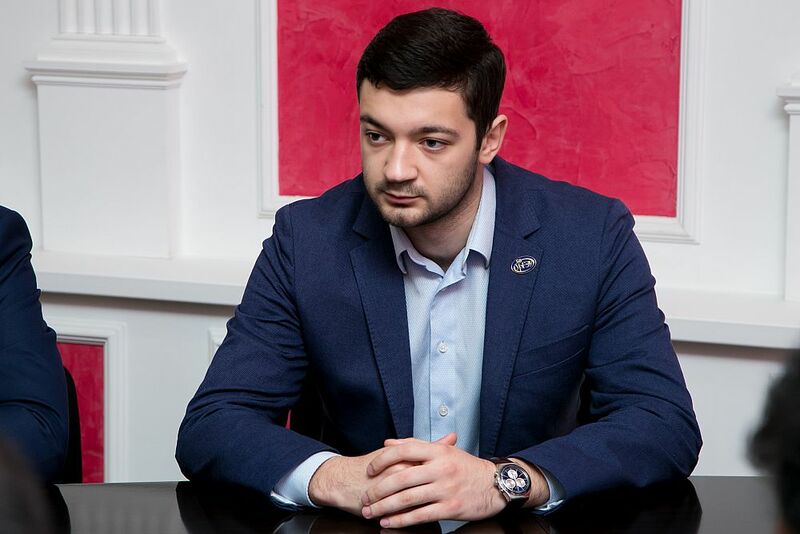 According to Nizamiddin Khaidarov, despite the fact that there is much in common between our countries, the potential of possible cooperation has been used by no more than 20%. 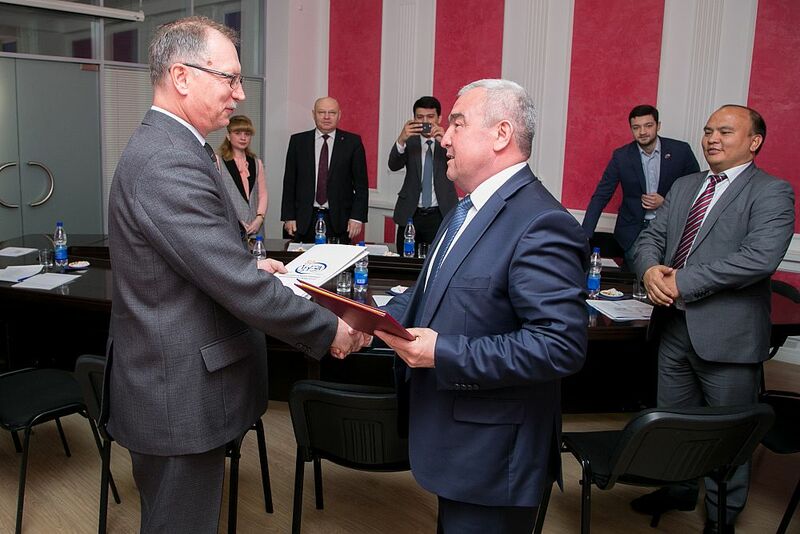 Recently, the universities of Uzbekistan have been tasked with establishing business ties with authoritative universities in Russia for the exchange of experience and rapprochement in the field of education. Within the framework of the official meeting, the parties discussed the possibilities of cooperation in the form of the publication of scientific articles and monographs both in the TFI and USUE journals. 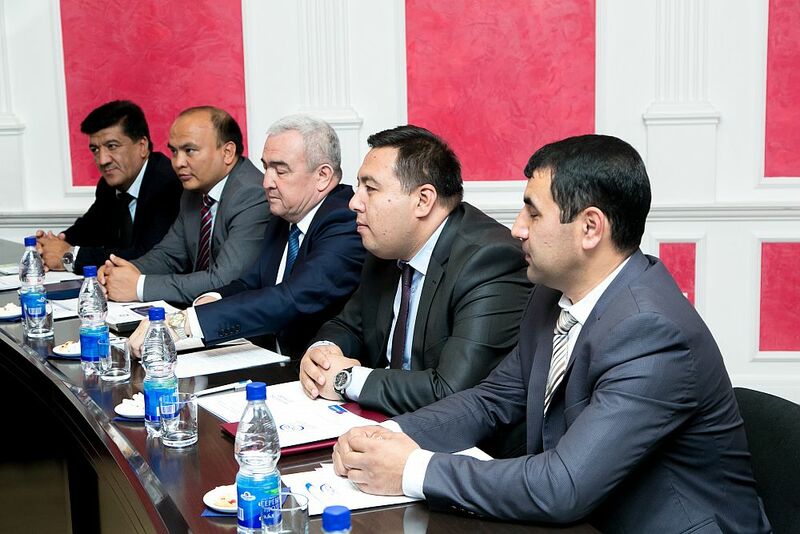 The representatives of universities signed a memorandum of cooperation. 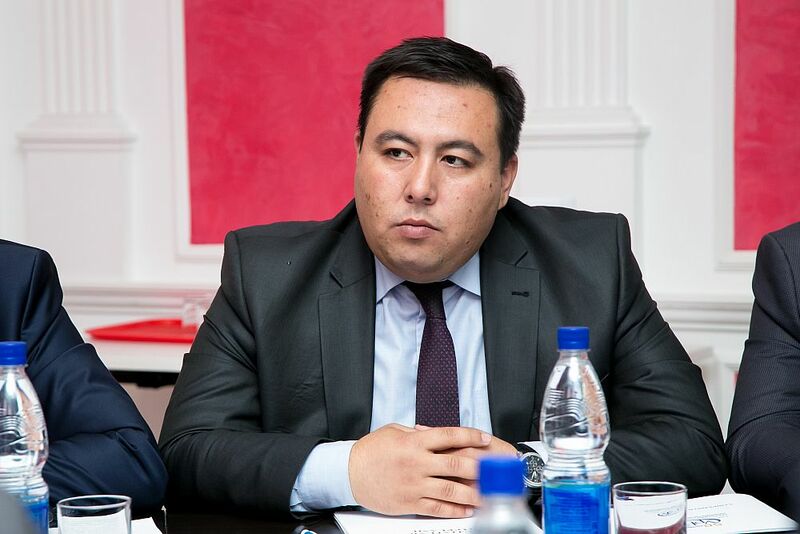 Maxim Maramygin, director of the Institute of Finance and Law, proposed to start cooperation with master’s educational programs, which are less constrained by educational standards. 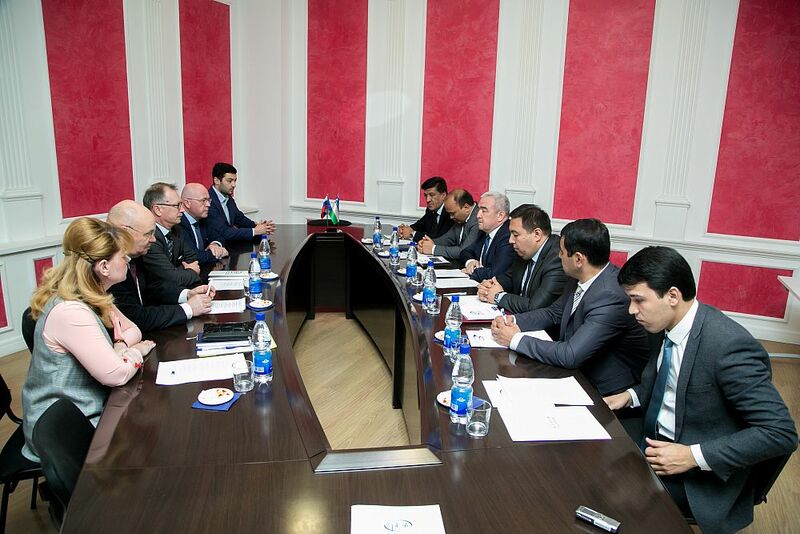 The representatives of universities agreed with this and talked about the details of mutual work. 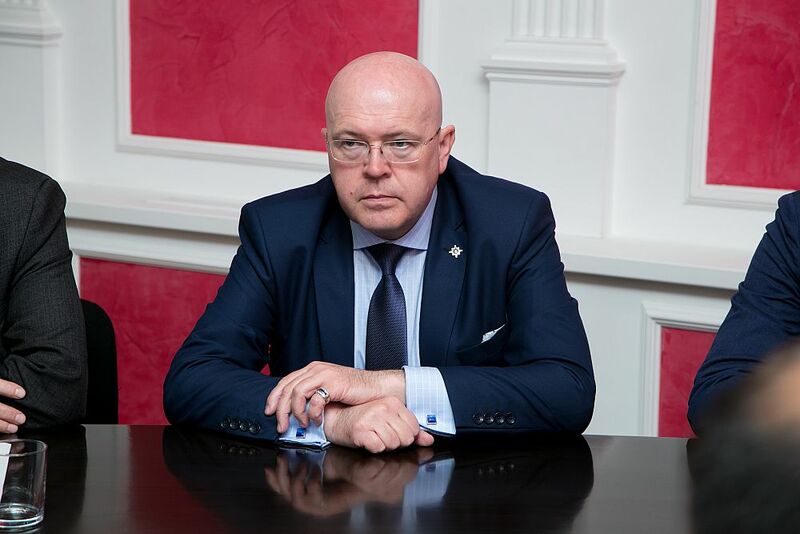 TFI rector expressed the desire to share experiences with each other and to adopt the practice of Russian scientists, to conduct training of students simultaneously in two countries, and to grant double degree diplomas. He considers Ural State University of Economics to be among prestigious universities, which is worth to cooperate with. During the visit, the colleagues from TFI became acquainted with the departments of the University. Nizamiddin Khaidarov, for example, liked that USUE "successfully organizes practical training." He would also like to borrow the skills of teaching law at the Institute of Finance because later on, it would help economists develop the ability to find common ground with lawyers. "Of course, our countries need to cooperate in science, culture, and education. 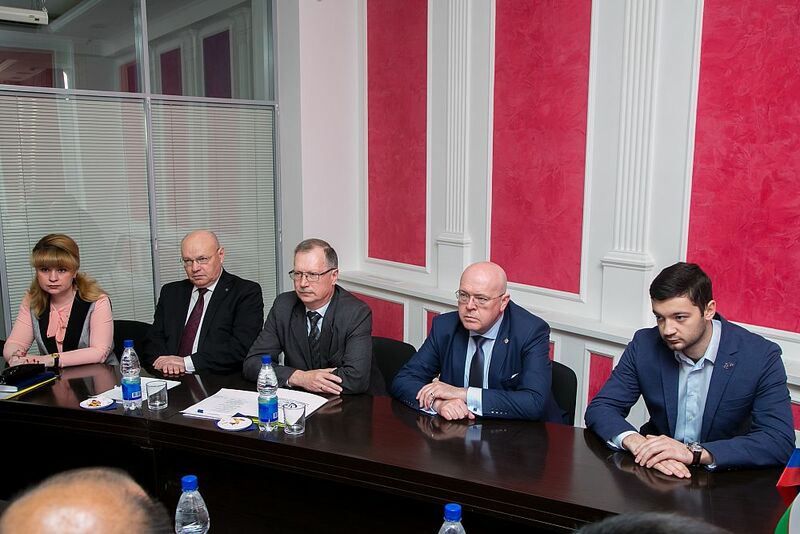 Having a common history and scientific space, it is easier for us to find mutual understanding than with other countries, and to mutually enrich ourselves," Sergei Rogozhin said.